For Christmas, you received a pair of snow skis. But what are the risks involved? Well, you may think that losing control and falling on the ski slopes is a possibility. So you might resolve to stay off of the most challenging runs. Also, you could choose to wear a helmet to minimize the chances of brain injury should you fall while traveling at a high rate of speed. As a result, you set aside some money to purchase a ski helmet (while also making sure your health insurance coverage is adequate). Congratulations! You’ve just formulated a risk management plan. 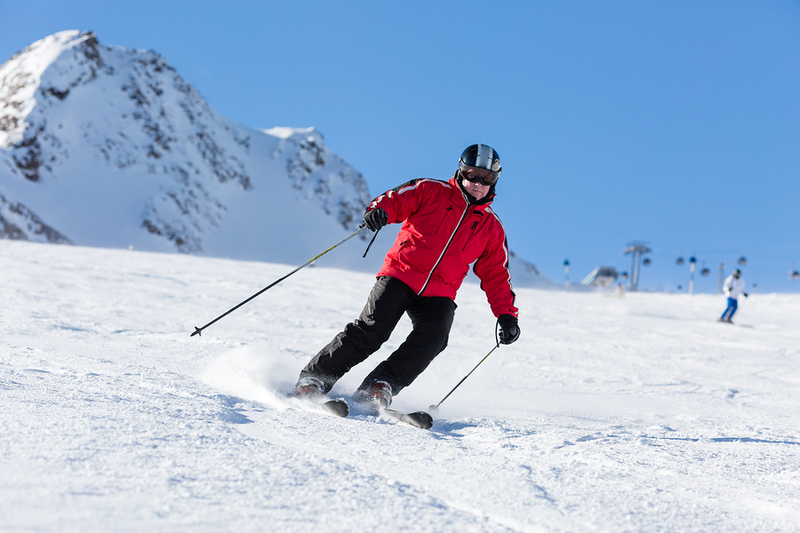 Now you’re ready to head to the nearest snowy mountain to improve your skiing skills and enjoy your new hobby. Before you can formulate an effective risk control plan, you have to identify precisely what those risks are. You also need to assess the probabilities of each of these risk scenarios taking place, as well as what the resulting consequences would be for your company. Examples of potential risks for a business might include product liability or competency issues, logistics snafus, environmental calamities, employee lawsuits, equipment malfunctions, data breaches, financial shortfalls, and property loss from natural or man-made disasters. Once you know what the risks are, you can take the necessary steps to keep them from happening. If your company makes products, you may choose to eliminate a toxic substance from your manufacturing process or refrain from producing an item which is associated with product liability lawsuits. Service providers may opt not to serve a particular market because it is heavily regulated or requires copious amounts of capital. However, you don’t want to be overcautious; otherwise, you risk missing potential business opportunities which could grow your company or its bottom line. 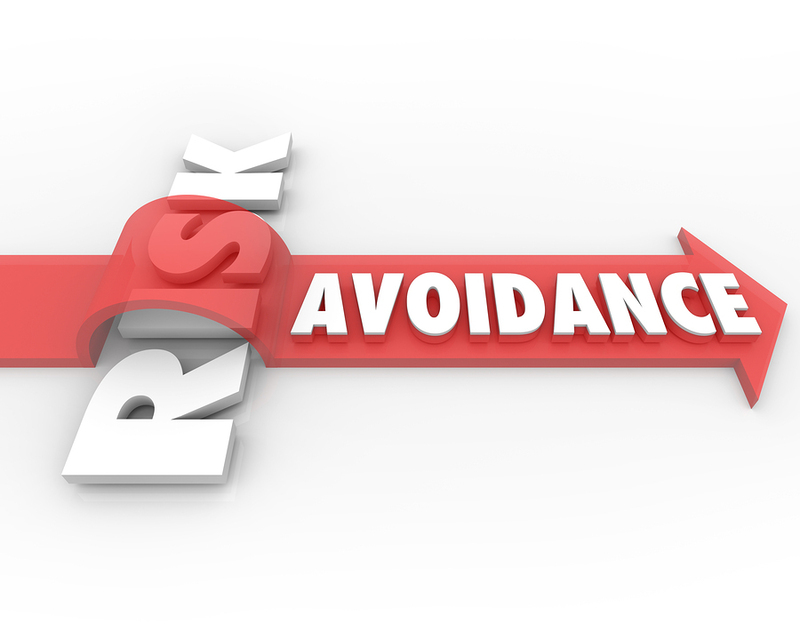 Despite your best avoidance efforts, sometimes unwanted situations do arise – which is why it’s vital to have plans in place to mitigate the negative consequences. For instance, you might offer affordable health care benefits and provide flu shots to your workers, but some may wind up falling ill anyway. An appropriate risk loss control measure may be to mandate a specific time period away from the workplace so that these sick individuals do not spread the flu throughout your company. Since it’s practically impossible to avoid or plan for every feasible risk, the next best thing is to make sure that your company’s bank accounts aren’t drained should the worst-case scenario become reality. One way to accomplish this is to earmark funds for catastrophes like plant accidents, chemical spills, or employee injuries. Similarly, you may want to establish financial instruments to increase liquidity during a fiscal crunch, or structure the company a certain way in order to thwart a hostile takeover attempt. The other major approach to risk budgeting and financing is to purchase the appropriate business insurance coverage. That way, the financial responsibilities for addressing common types of misfortune are largely transferred to your insurer and away from your corporate coffers. Poms & Associates can provide your company with insurance policies that can reduce your financial exposure to calamities. Our in-house consultants can also help you formulate your entire risk management strategy to give you peace of mind and help you focus on your company’s core competencies. Feel free to check out the full array of Poms & Associates’ risk control products and services today!